The development of Natron was supported by Inria from 2013 to 2018. 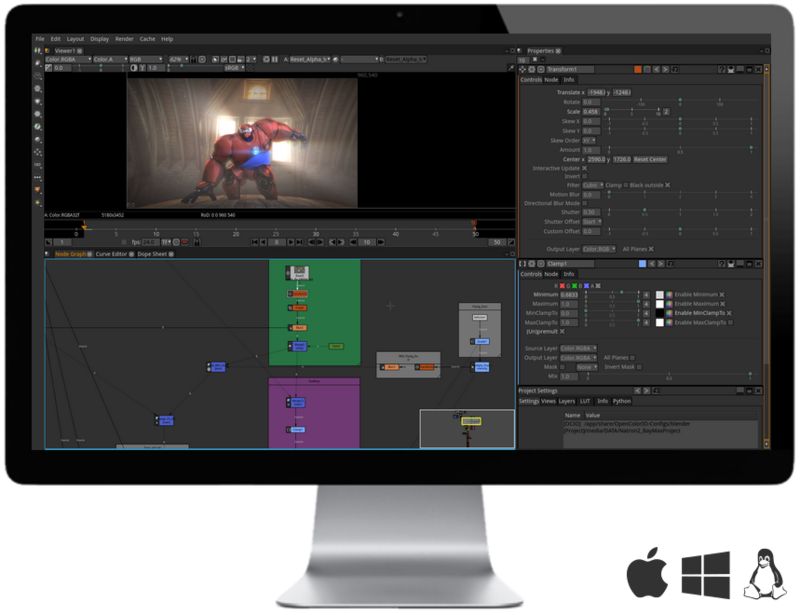 On the surface Natron has a powerful GUI interface that is a flexible and intuitive multi-platform node based engine. 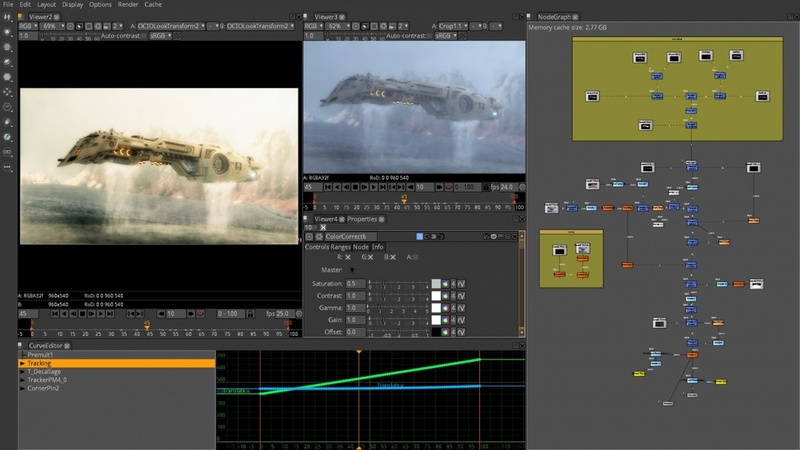 Natron may seem to be a simple compositing application but it does have layers of complexity that will allow your creativity to reach new heights. 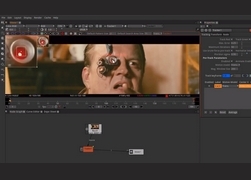 Natron has flexible Roto and Rotopaint tool-set that can generate unlimited layers of masks, mattes and shapes. 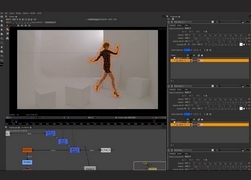 Natron has a powerful 2D and Planar tracker to help reduce hours of rotoscoping to meet personal or client deadlines. 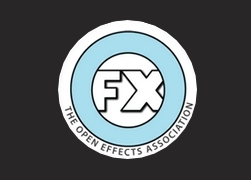 It has some strong keying or matte generation tools that has been developed from the main OFX software developers and a plethora of tools from the open source plugin developing community. 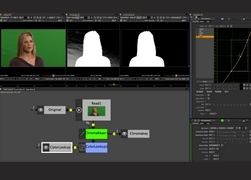 Multi-layered rotoscoping with stroke capability. Powerful 2D and Planar tracker for tracking jobs. Natron offers various keying tools for your production needs. 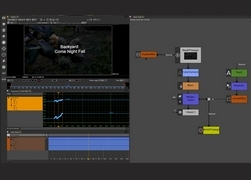 Powerful curve and dope-sheet Editor with fluid interface. 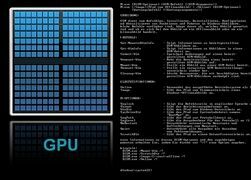 GPU and Network rendering capability for faster production. 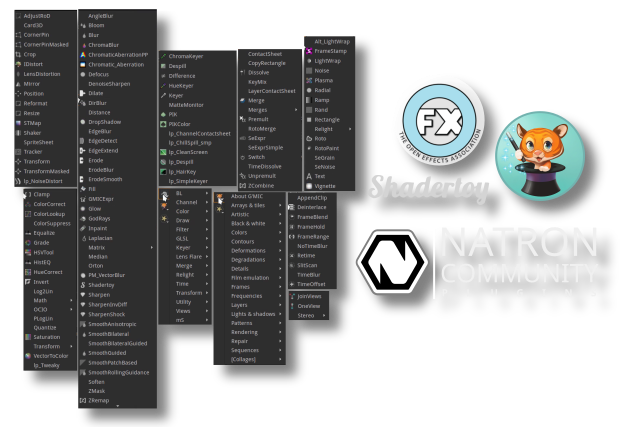 Performances: Never wait for anything to be rendered, in Natron anything you do produces real-time feedback thanks to its optimized multi-threaded rendering pipeline and its support for proxy rendering (i.e: the render pipeline can be computed at lower res to speed-up rendering). Python scripting: Natron has made available via its Python API most of its functionalities. 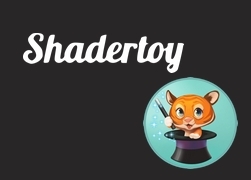 Node Organization : Gizmo with a taste of Python! Natron has some innovative technologies for organizing nodes. All nodes can be grouped and can be shared across all artists, studios, community and developers as gizmos or "plugin" as well. Natron uses easy to understand python scripting language for even tweaking such gizmos or "PYPLUG" in a generic text editor! Creating PyPlug is easy and fun and not to mention, highly productive in production pipeline. May the Open-Force Be with you! Back it, Hack it, Push it, Pull it. Open-source Community Standards are always with you! Natron trusts in Open Source Community. The collective effort from artists, developers and researchers are combined in one application to make the difference. 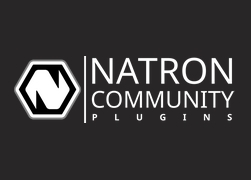 A huge collection of well maintained and ever increasing plugins can be found in the official community plugins repository of Natron.